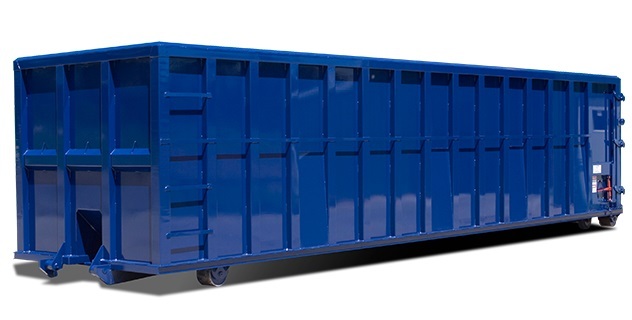 Wormtown Dumpster Rentals provides residential and commercial dumpster rentals/roll-off containers for customers in Worcester County, Massachusetts and throughout Central Massachusetts. For over 10 years, the core of our business acumen has been to treat every customer as if they are the only customer. Guaranteed On-Time Deliver and Pick-up! We offer the cheapest, most affordable dumpster rentals in Worcester, Massachusetts and throughout our service area....... All without ever sacrificing quality of customer service. 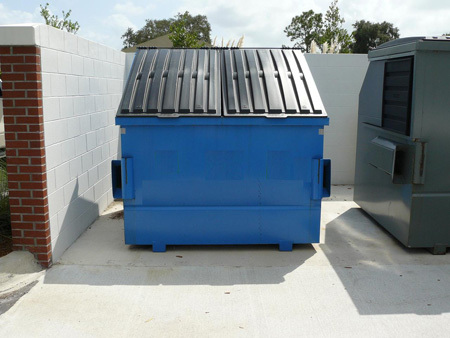 We offer 10 yd, 20 yd & 30yd dumpsters with free delivery and on-time pick-up. Wormtown Dumpster Rentals is Central Massachusetts' #1 Source for renting a dumpster in Worcester, Massachusetts (MA): Leominster, Fitchburg, Marlboro MA, Framingham, Auburn, Millbury, Grafton, Shrewsbury, Boylston, Holden, Paxton, Princeton, Rutland, Sterling MA, Leicester, Spencer, Oakham, Sudbury, Weston, Northboro, Westboro, Southboro, Hudson, The Brookfields, Barre, Hubbardston, Upton, Northbridge, Bolton MA, Southbridge, Sturbridge MA, Clinton, Lancaster, Milford MA, Hopkinton, Sutton, Hopedale, Uxbridge MA, Douglas, Webster, Dudley, Berlin, Westminster, Ashand MA, Harvard and many other cities and towns in Massachusetts. 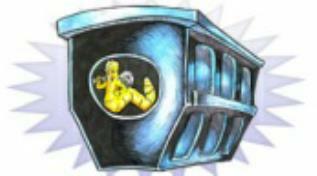 We strive to be the best dumpster rental company in Massachusetts. Wormtown Dumpster Rentals treats every customer as if they are our only customer... which is why a great majority of our business is based on referrals! 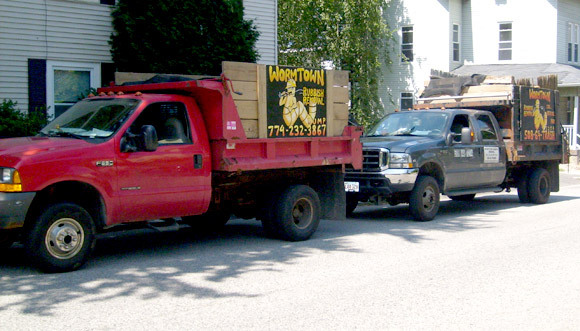 Wormtown Dumpster Rentals is one of the most trusted trash removal companies in Worcester, Massachusetts based on our 10 year track record of customer satisfaction. Our business acumen has enabled us to provide the lowest cost dumpster rentals in Worcester County with highest quality customer service. Every Time!